8 Things you didn't know..
As we grow as a brand we also like for our investors (customers) to know more about us. 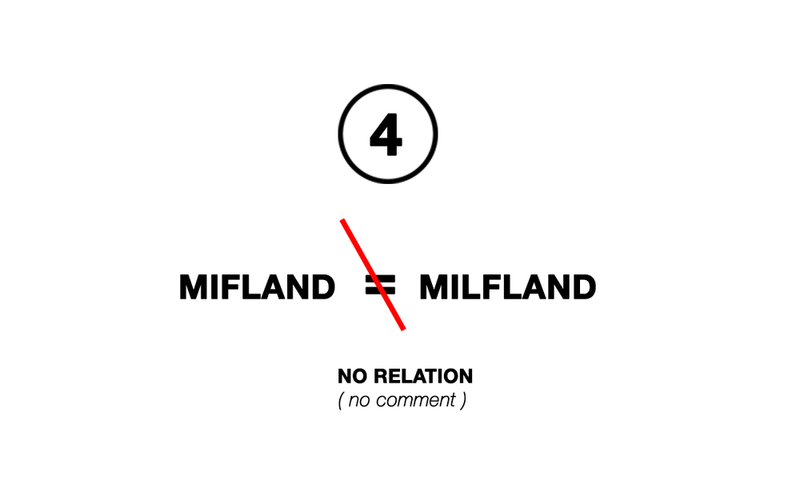 There are a bit more than just a few things you may not have known about the Mifland brand. Sure! We aim to deliver high quality leather goods that will last a life time. However, just like the story and/or journey you create over time using your products we too have also created a story long before the rucksack ,tote, wallet,etc... touched down on to your front door. Our Process. Please take a look below at a few details about the brand you may or may not have known. NEW YORK | GEORGIA | ?